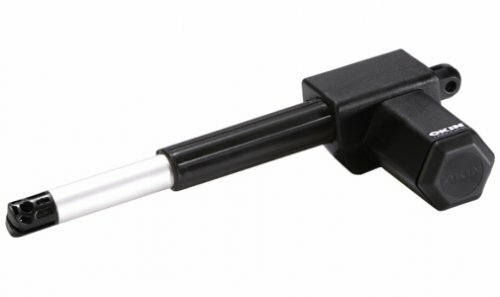 Okidrive Linear Actuators. Power Recline Replacement Actuators for Okin Lift Chairs and other power furniture. Please fill in your part number below so we can send the proper replacement part. Some of these may take 7 to 21 days to build and ship. 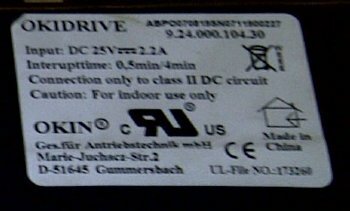 Many of these Okidrive Replacement Parts look slightly different and are custom made. You get a 12 month repair or replace warranty on all replacement parts. 1.23.000.126.30 La Z Boy power recline only, Carls Theater Seating, and Shampoo Bowl Chairs (This motor is a special order and can take up to 90 days to receive). you will also need to order this power supply kit, which, now sits on the ground separate from the chair. Please type 11 digit Okin motor number if you have it. (ie. 0.00.000.000.00) You have 100 characters left. Do not use HTML.